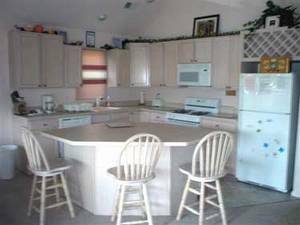 Rent this professionaly decorated home and ensure that your time at the shore will be a success! 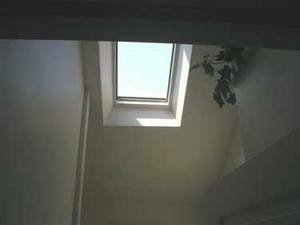 This top level condo features vaulted cielings skylights, four bedrooms and 21/2 baths--and sleeps upto 10 people. The kithchen is fully equiped, and each bedroom features a cieling fan. 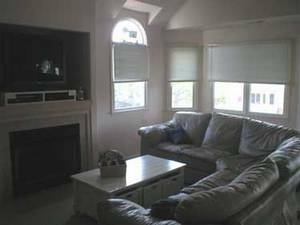 The unit has central air and gas heat as well as a gas fireplace for those occasional chilly evenings at the shore. 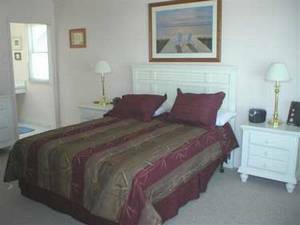 Amenities include cable television, beach shower, one car garage and two additional parking spaces in rear, there are 4 televisions, two with VCR's and DVD players, and a selection of movies to view. 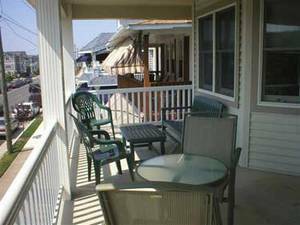 Both master bedrooms open onto a furnished deck, and the great room infront opens onto a spacious furnished front deck perfect for entertaining. A beach shower is also included. 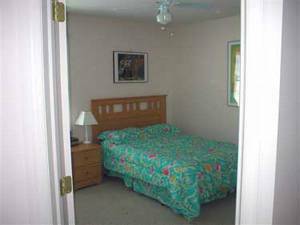 Located at the heart of the Island in the 1600 block of Central Ave. All the details and amenities have been seen to-- all you need do is enjoy! Oh yes, it has only been rented one season! 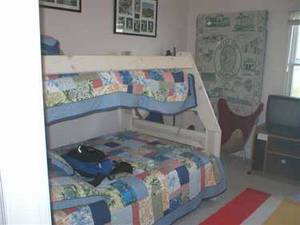 Clean and comfortable condo with loft. Located on 3rd floor. 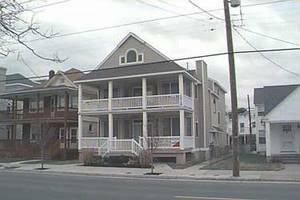 Steps from the beach and minutes from Atlantic City Casinos. 1.5 baths, W/D & Outdoor pool. Deposit: $300 security deposit will be returned 10 days after departure assuming no damage to the property. Cancellations and Refunds: If you cancel on short notice, every effort will be made to rent your week. If the week is rented at full price, your entire payment minus the initial security deposit will be returned. If the price must be reduced in order to get the week rented, your funds will be returned minus the difference between full price and the reduced price.